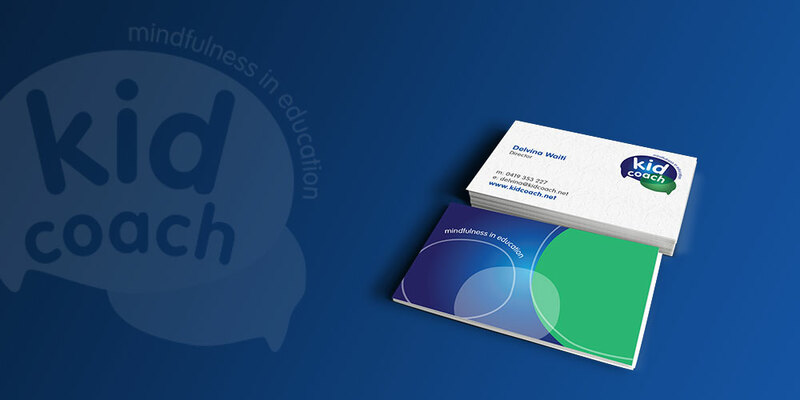 Result: The new brand appeals to teachers, parents and children alike. 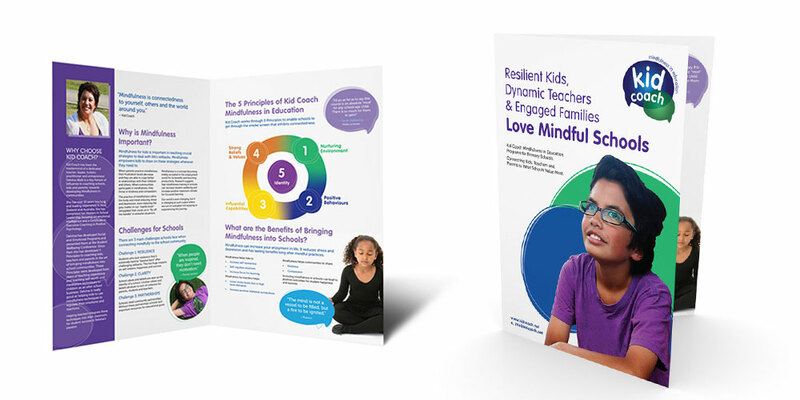 Kid coach now has consistency across their website and marketing collateral that adds value to products and gives credibility. Through the branding process Kid Coach became clearer on what they offer clients. They developed a tagline and became clear on their vision, which has helped inform the content of their marketing and website. Pain: Kid Coach had no clear brand. There was no consistency between marketing collateral. 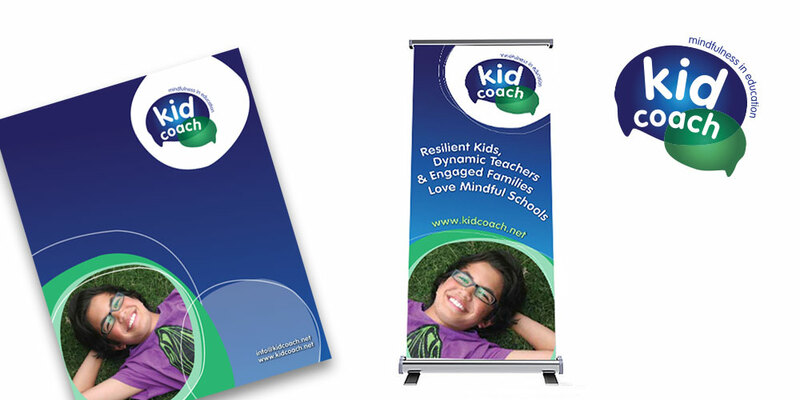 Kid Coach needed a brand that reflected the professionalism of the programs they deliver. No online presence and no brochures meant no authority in the market place. Their new branding has created a presence that gives credibility and is an authentic reflection of their vision.